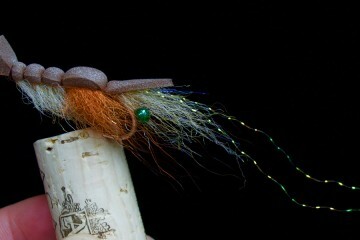 Recreate fly patterns at home! Materials used in making this fly have been included below. Always keep in mind your local fly-fishing store will most likely have the materials referenced, and typically for less. Materials can also be found at Amazon or any other major on-line resource. Captain Jesse’s inspiration behind this pattern started with discovering the Redfish’s love for a gold spoon. 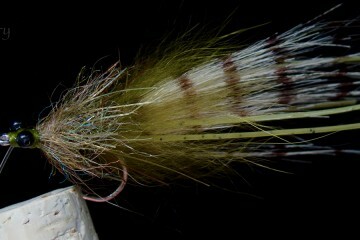 Once he understood their attraction to the color, he set out to create a baitfish fly that played on the same attraction. Most variations of the Flash Fur Baitfish sell at $21.00 for three. 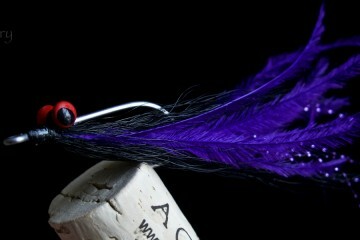 For further info on Jesse and a look at more of his fly patterns, see Flies by Backwater Fly Fishing. 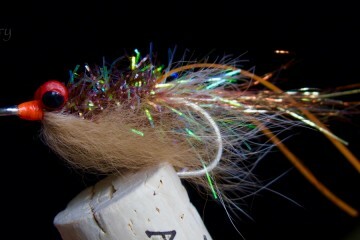 Target fish for this fly is mainly Redfish, however, Jesse has landed some great Snook and Sea Trout on it as well. Works great in other colors, but is mostly tied in gold.